Motorola Two-Way Radio Dealer Utilities | Wireless Communications Inc.
Utility companies have tall orders to fill, sometimes in the harshest and most dangerous situations. Whether you operate a power company that restores electricity after widespread weather disasters or your business is in natural gas, cable, or hydropower industry, Wireless, Inc. offers a wide range of communications solutions that can power your communications in the best and worst of conditions. 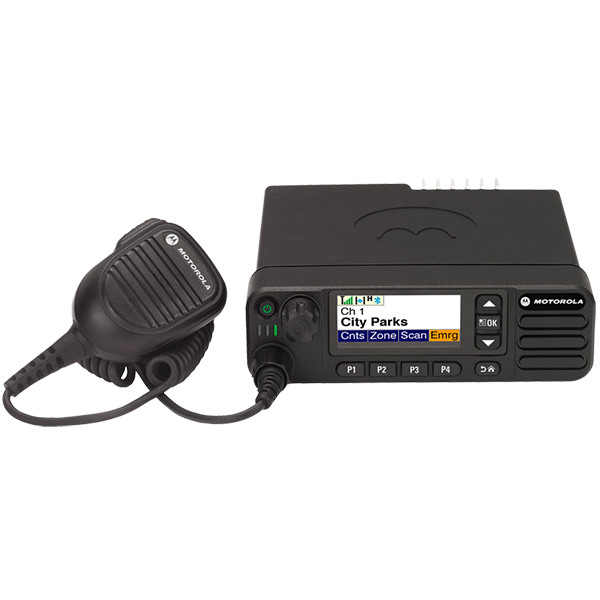 We even offer you the option of renting radios and equipment for emergency situations and prolonged weather events to ensure communication with team members from other locations coming in to assist. MotoTRBO radios offer you the opportunity to take advantage of advanced safety tools and features to ensure that the safety of the men and women working for you is a priority. From instant communication with your entire network for emergency alerts, work stop orders, and all-clear messaging to advanced safety features like those listed below, we have you covered. Not only can access to the right communications equipment keep your staff safe, but it can also enhance productivity, allowing you to accomplish more in the course of your day. Our partnership with Panasonic allows us to offer rugged, durable Toughbook laptops and tablets so your people in the field have access to the latest information and can share status updates and field information with the people at headquarters. Wireless, Inc. is committed to providing you with the communications tools you need to power your people for a job well done. Contact us today to learn more about our products and services uniquely designed with utility businesses and organizations, like yours, in mind.